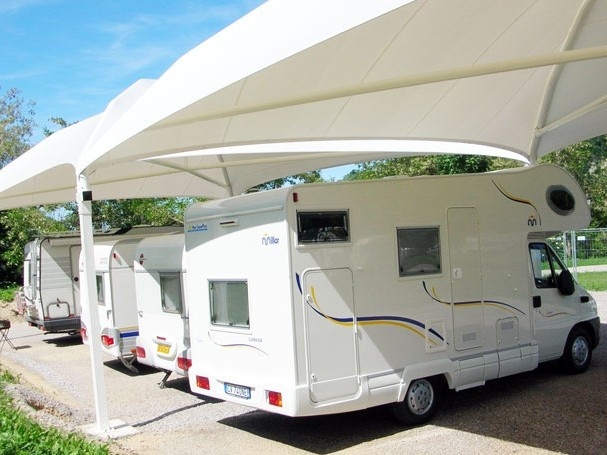 Campsite La Cascina, framed by the ravines of the Langhe and the peaks of the Maritime Alps, offers its guests spacious camping areas, flat and shaded. Facilities include a bar, lounge, two pools, one of which is for children only, a volleyball court and a multipurpose court for tennis and basketball plus an enjoyable play area. This campsite is the ideal place for lovers of nature and holidays of total relaxation.